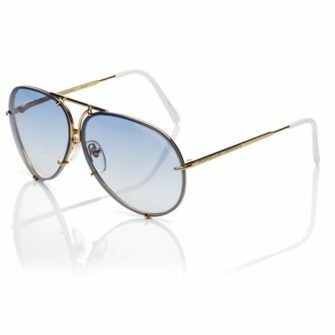 Manufactured from lightweight titanium; Porsche Design sunglasses feature scratch-resistant technology and 100% UV protection. Founded in 1972, Porsche Design has mastered the art of reinterpreting classic designs that are attentive to our current climate. 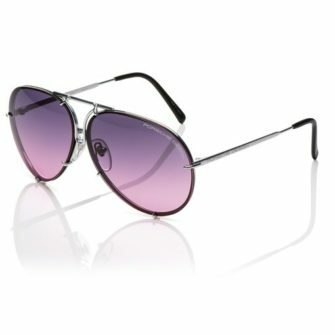 The brand has gone down in history for creating the first ever pair of sunglasses to feature interchangeable lenses. 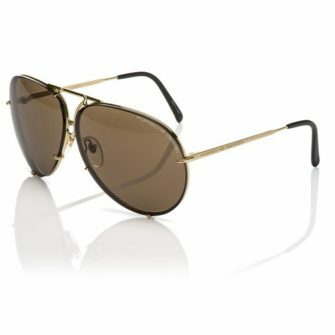 If you consider yourself a fashion-forward individual with a passion for innovative technology, then Porsche Design sunglasses are the perfect accessory for you. 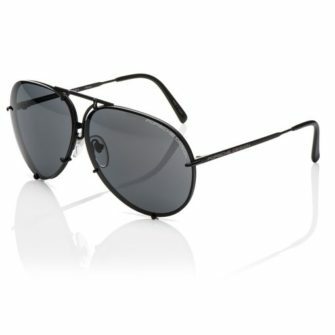 Each of our Porsche sunglasses come with a certificate of authenticity and a 12-month guarantee.